Another 5-star review from an Amazon reader. This time for 'My Marian Year'. Just noticed that an Amazon reader has given a five-star review to My Marian Year. Read it here. Two recent reviews on Amazon have given To The White Gate five stars. A wonderful achievement. That's three five-star reviews for this book. 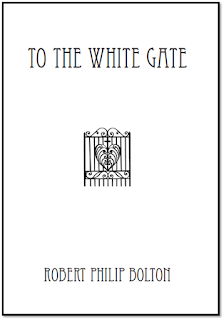 The White Gate, by Robert Philip Bolton, is a gorgeous, saga-like story of one man's grasp on life, growing up and living in Aotearoa (Maori for NEW ZEALAND). Unlike many books about this country which star the country itself, this rich and beautifully told story relies on its finely crafted dialogue and narrative to describe the characters and the locality to such an extent the reader does not want to leave that locality even for 'incidental' happenings such as WW2, so fine is the narrative. Bolton describes himself as a life long writer. This he ably proves by writing simply and directly, the story of one man growing from childhood to old age, disappointment in love, going to war but having not a clue where or why, just going with the flow; finally, becoming a true fit for his learning, his feelings and his opinions. But the novel does not meander. With page one the reader is in the safe hands of a master story teller who wastes no words on schmaltz or over-writing emotion. 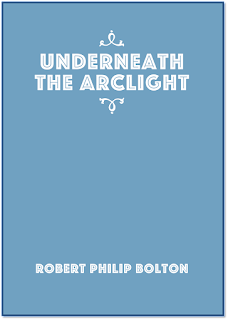 Instead Bolton convinces you of the truth of his writing by making his superbly formed characters achingly real. You want to keep turning the pages of the White Gate not just to see what is next, but because that is what the characters insist that you do. The dialogue and languageing are superb. This book about Aotearoa, although written with a definite 'national' perspective, exists happily on the international stage of good writing, good characters and superb narrative. An excellent Book Club choice. Strongly recommended. Beautifully written, emotionally evocative...lyrical and strong. 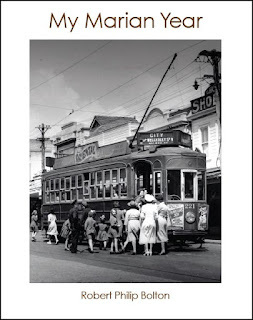 Felt transported back to the time period; loved getting a taste of life back then, down under. Loved returning to the book every time I put it down; can't recommend it highly enough. This book takes the form of an elderly man’s recollections, starting with his early teenage years during the 1930s in Auckland, New Zealand. With a beautiful and expansive public Park, described in exquisite detail, as the anchor or central hub the story gently unfolds through to the turn of the century. There are many observations of the changing nature of life in New Zealand during that period of time and, as an ancient New Zealander myself; I recognised many of them instantly. Tommy leaves school to work in the Park plant nursery and grows into an intuitive man who is only really content when close to nature in his beloved park. Over the years he befriends a generous mix of flamboyant individuals who mostly have impressive artistic talents. He learns much from them (particularly from one mysterious wee fellow) and the development of knowledge and wisdom that sometimes comes with experience and advancing years is well portrayed. 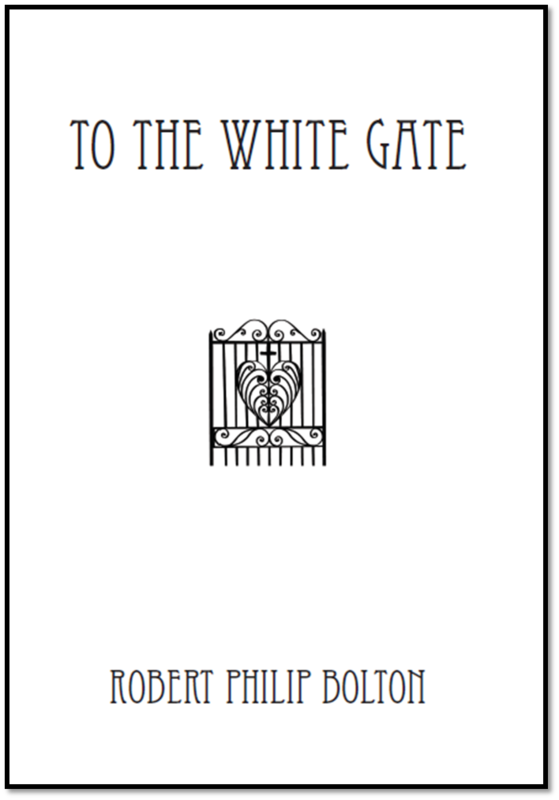 And the ubiquitous White Gate plays its part with increasing regularity and clarity.Yes, a good well researched book with great attention to detail and many examples of human nature at play in the small group of islands known locally as Aotearoa. 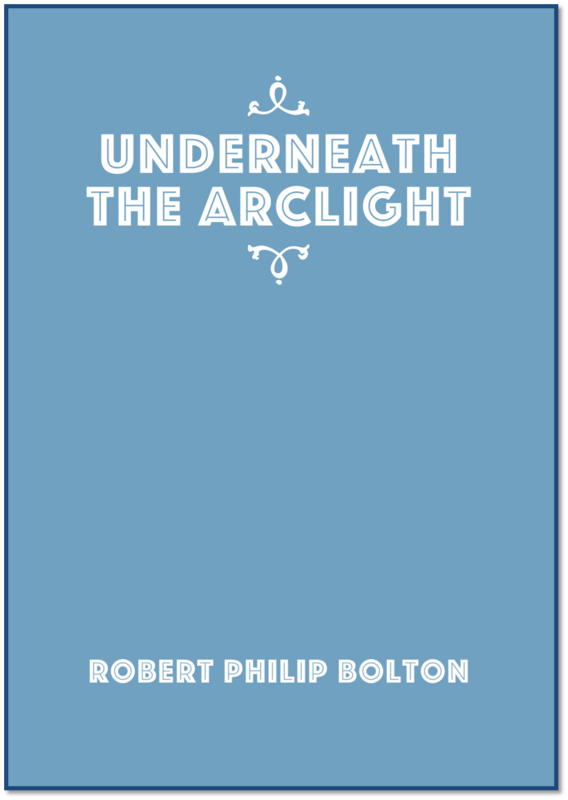 As a promotion I have made Underneath The Arclight available as a FREE download from Kindle here. Feel free to share this offer which will end on Saturday 8 August (NZT). 'In November last year (ie: November 1798) I receiv'd a MS which I was requested to read, and to give my opinion of it. It had before been shewn to some persons in London whose indifference towards it may probably be explain'd when it is consider'd that it came to their hands under no circumstances of adventitious recommendation. Obviously, the more things change etc.